2014 Fellow Sello Hatang has been awarded the Keys of the City of Florence by its Mayor, Dario Nardella. Hatang, who is the Chief Executive of the Nelson Mandela Foundation, was awarded this special honour to recognise his work in human rights and promoting the legacy of Nelson Mandela. The award states: "To Sello Hatang, who carries out the challenging and luminous task of keeping Madiba's legacy alive. We share with him a long history of friendship and the ideal of an open society based on remembrance, solidarity, equality and respect for human rights." Mayor Nardella reflected on the long histories of interconnection between Florence, Italy, Nelson Mandela and the Foundation. He emphasised the need to intensify the work during these challenging times of intolerance. 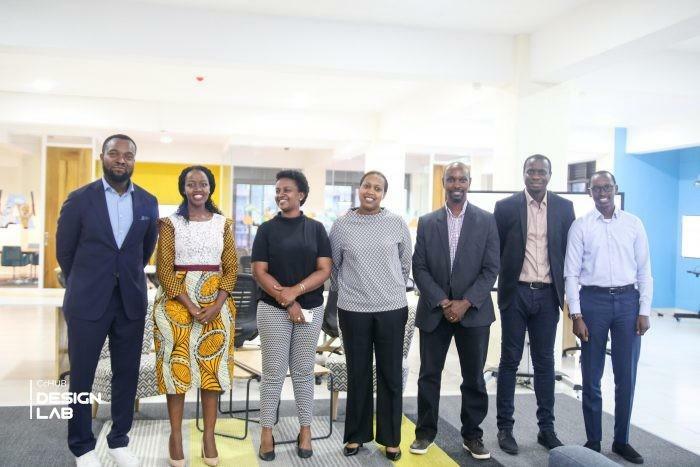 2017 Fellow Bosun Tijan, together with the Rwandan Minister of Information & Communications Technology and Innovation, Paula Ingabire, have launched the ‘CcHUB Design Lab’. The launch event took place on 14 February 14 2019 in Kigali, Rwanda. The design lab is an extraordinary leap in Africa’s growing tech sector, and is set to become a leading creative and collaborative space between its multidisciplinary team of product designers and engineers, and scientists and stakeholders globally. 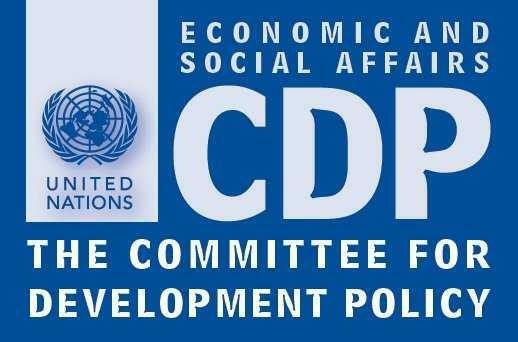 They will be on a mission to explore the application of emerging technologies that will solve Africa’s systemic problems in public health, education, governance and the private sector. The first partner joining the Design Lab will be the Rwanda Biomedical Centre. 2018 Fellow Edzai Zvobwo, has launched an individual social responsibility (ISR) program to promote crowd-sourced mathematics knowledge and activity. Through his company, MathsGee, he launched a maths question & answer community forum that serves as a platform for interested individuals to assist learners who will be asking questions. 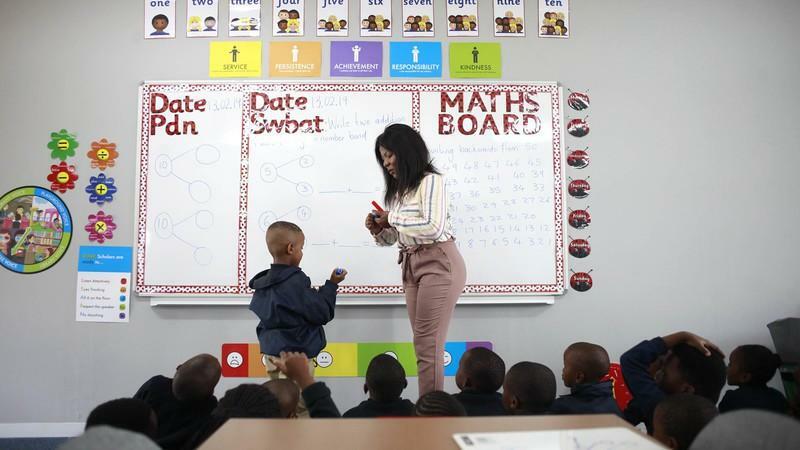 Edzai, who is the founder of the MathsGenius Leadership Institute, believes that not enough is being done to harness the mathematical knowledge that has been acquired by South African residents. 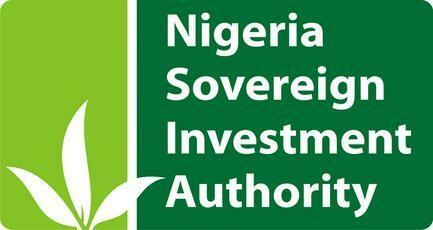 He says there is a vast pool of individuals who have the capacity to complement government’s efforts in trying to redress past ills and providing the country with much-needed mathematically savvy graduates. He also believes that this model will help South Africa overcome the maths skills shortfall and become a worthy competitor with the rest of the world. 2017 Tutu Fellow and Founder of SPARK Schools, Stacey Brewer, has opened another school; this time in the township Soweto, Johannesburg. The new school opened its doors in January 2019, and is the twentieth school in the SPARK Schools network. SPARK Soweto is located in the west of Soweto. Stacey said she and her team saw the need to open a school in Soweto in oder to meet the demand of the Spark pupils who were mostly from that specific area. This opportunity presented itself after years of planning, and Spark Schools believed that opening schools close to where the pupils' families lived would not only be an investment in the local community, but also potentially lead to substantial savings in travel costs, and ensure that scholars remain close to their support network. 2018 Tutu Fellow, Sizwe Damane, was honoured at the 2018 ABSA Corporate Investment Banking (CIB) Excellence Awards for his work in risk management. 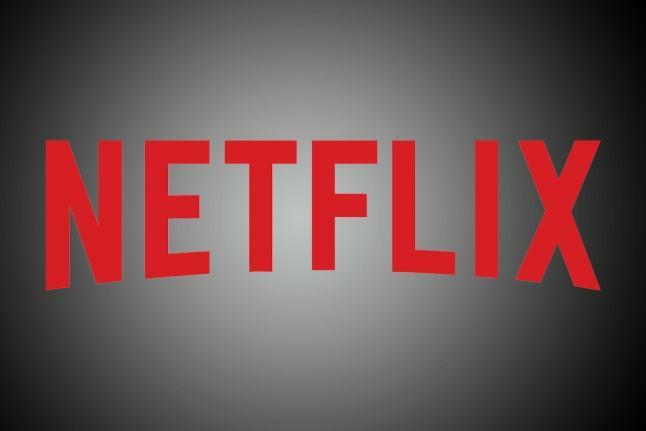 The awards were announced at a corporate black tie event held on Friday, 22 February 2019, at the prestigious Inanda Polo Club in Sandton, Johannesburg. 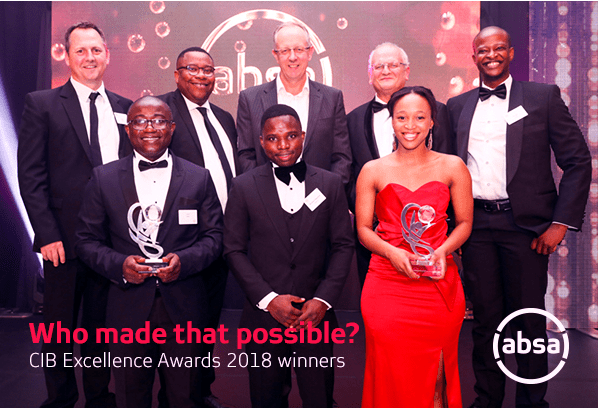 Sizwe joined a list of 18 very exceptional colleagues who were also finalists; and who, according to the CIB ABSA CEO, Charles Russon, demonstrate the breadth of talent showcased in the banking sector. 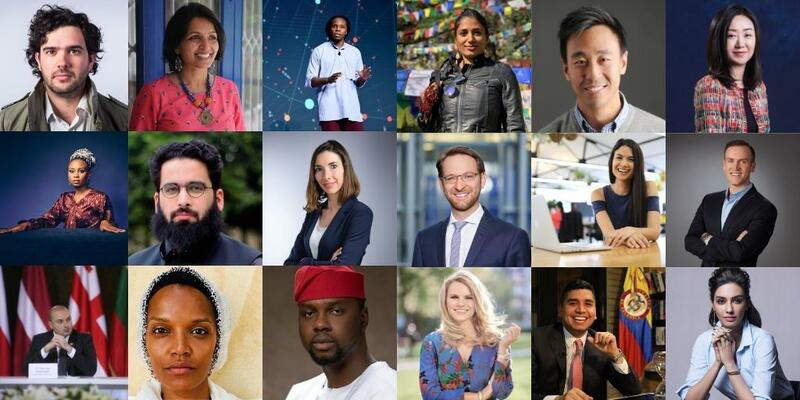 2013 Tutu Fellow Nuradin Osman has been honored as one of the top global leaders for diversity and inclusion, at the 2019 Diversity and Inclusion Excellence Awards in Mumbai. Nuradin is a Vice President of AGCO, a global agricultural equipment manufacturer and distributor. 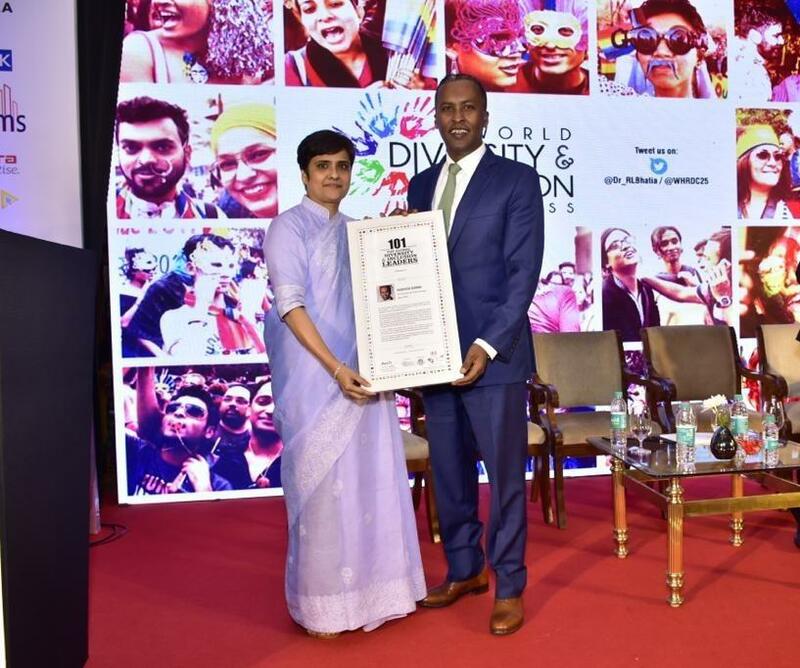 The Diversity and Inclusion Excellence Awards were made at the third World Diversity and Inclusion Congress in February 2019. The award identifies and celebrates individuals, advisory firms, industry partners and social community and institutions for their work around diversity and inclusion initiatives. The awards are aimed at one or more individuals/organizations whose achievements are not part of their everyday assignment, but who continue to show a distinct passion for diversity and inclusion. 2013 Tutu Fellow Catherine Constantinides headed out for the 2019 Sahara Marathon, which took place on the 26th February in the Sahara Desert. 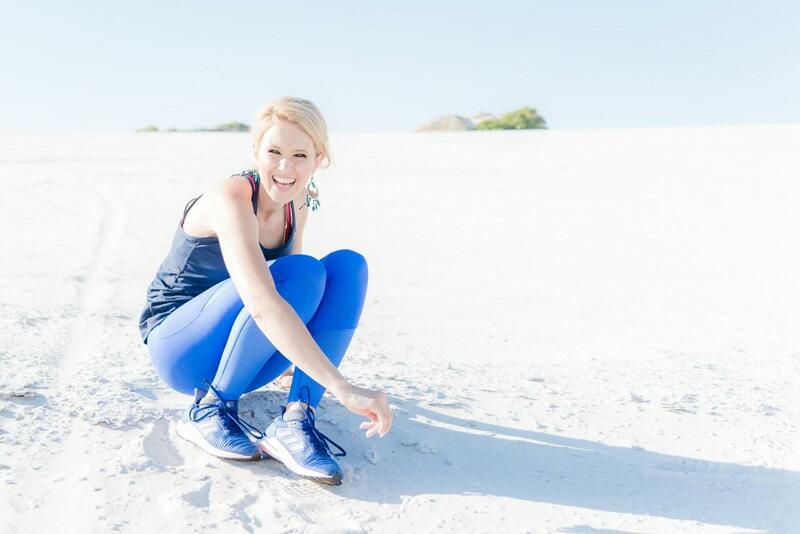 The South African Earth Warrior and social justice activist is running a marathon that's a shorter than the path facing the Saharawi people to freedom. The Sahara Marathon is an international sport event hosted in the Sahara Desert every year. The aim of the marathon was designed to demonstrate solidarity with the Saharawi people, first initiated in 2001, and organised by the Secretary of State for Sport, under the auspices of the Government of the Saharawi Arab Democratic Republic and with the help of volunteers from all over the world. 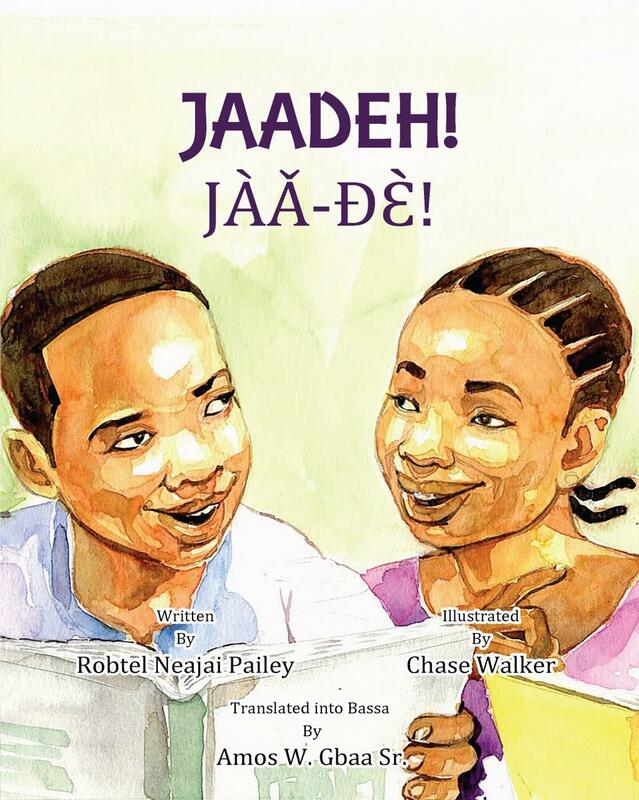 2010 Tutu Fellow, academic, activist and author Robtel Neajai Pailey PhD has released her second book, Jaadeh!, the highly-anticipated sequel to her previous book, Gbagba, the anti-corruption children's book that has transformed elementary classrooms in Liberia. In December 2018, Robtel also received an international anti-corruption excellence award for both books at a ceremony in Putrajaya, Malaysia for her work in shining light on corruption. 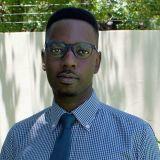 2016 Tutu Fellow, Tshepo Ditshego, has been appointed as the CEO of Fundi, a fintech group across South Africa and Zimbabwe that offers technology services related to education like educational loans, bursary management and cashless payment solutions for schools. 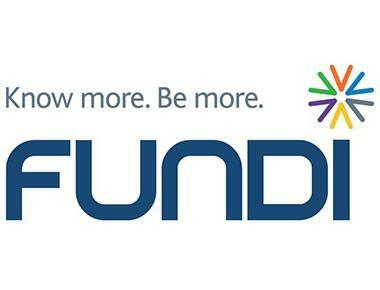 A play on the African word 'fundi', which means a learned person and the association with funding, Fundi is a leading education finance organisation in Southern Africa. Access to finance to fund an education is a barrier many potential students face. 2014 Tutu Fellow Samuel Mensah, the founder and CEO of Kisua, has opened his second store at the Waterfront, in Cape town, South Africa. This comes just a few months after his collaboration with the Nelson Mandela Foundation and the Albertina Sisulu family on their Centenary lines. Samuel has created a business providing a quality product with a strong brand that's available anywhere in the world. Seeing as the production is done in Cape town, it seemed ideal to also open a store in the mother city. 'Kisua' means 'Well-dressed person' in Swahili. 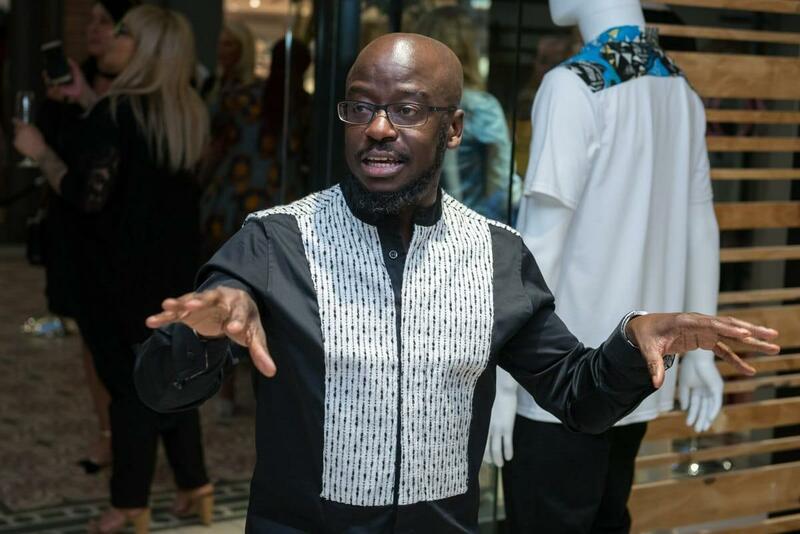 Sam Mensah said that a spark behind Kisua was the appropriation of African design and fashion in London, Paris and New York while not bringing any jobs, income or benefits to Africans. 2014 Tutu Fellow Mireille Tushiminina has given a keynote address to the US military Africa Command leadership (AFRICOM) in Garnish, Germany, where she spoke about the socio-economic dimension of conflict in African fragile states and the dire need for security reform. 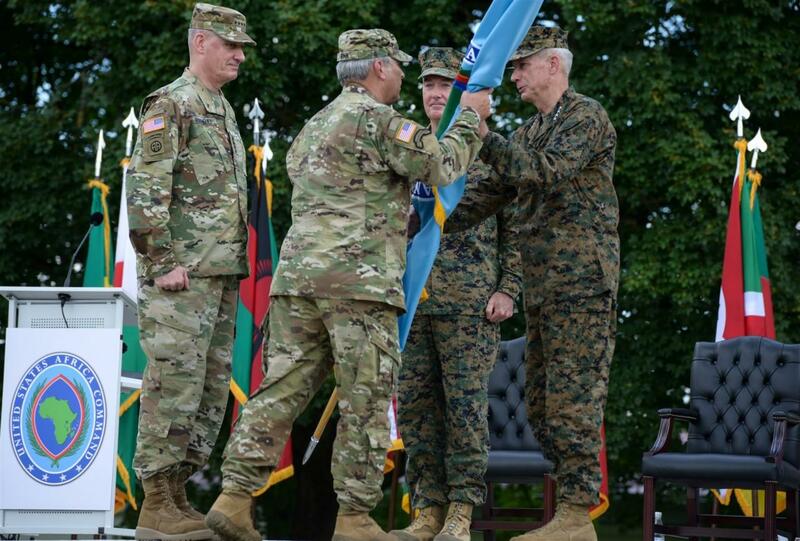 She was joined on stage by United States Marine Corps General Thomas D. Waldhauser, who is the fourth Commander of the United States Africa Command. Addressing an small, select audience consisting of the senior US Africa Command leadership, people from the US State department and USAID, some spouses, and other diplomatic corps officials, Mireille’s half-hour keynote speech was part of an initiative aimed at understanding how Africans perceive the military and other security forces.